She said this will lessen the burden of women in child labour. 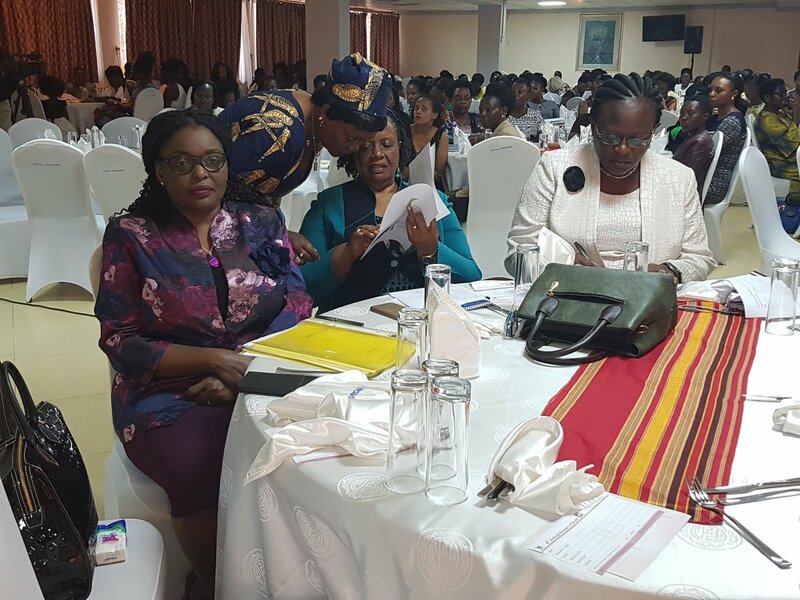 The proposal made earlier today during the Fourth Annual Women’s Forum in Kampala is bound to set tongues wagging, especially among private employers who deem maternity and paternity leave as lost labour. “Giving birth is not a cup of tea; it’s neither a stroll in the park. Maternity leave should be increased to six months so that by the time the woman is going back to work, the baby is able to sit,” Bamugemereire said to ululation from women. Both Paternity and Maternity Leave are statutory rights under the Employment Act. However, private employers are reluctant to employ women because of the mandatory maternity leave which makes them feel like they are paying salaries to employees who are not working. Some private employers literally warn their female employers that they risk losing their jobs if they give birth more than once in a given period out of an aversion to maternity leave. Therefore, any suggestion to increase Maternity and Paternity Leave beyond the present ninety and 4-days respectively is least likely to gain support from Government out of fear that private investors that are providing employment to thousands of Ugandans will find the legal regime disadvantageous. 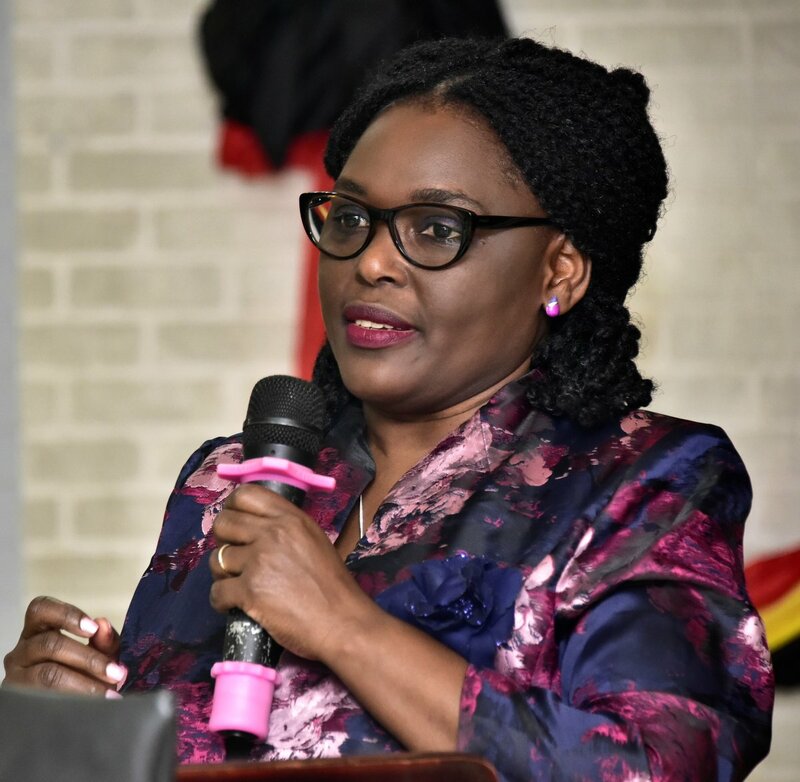 Bamugemereire whose submission on women’s access to justice was one of the five panellists that the organizers deemed worth to empower women at a function graced by the Speaker to Parliament, Rebecca Kadaga, First Lady Janet Museveni and a host of female luminaries.